Twenty-one tracks of broken transmission from Virtual Polygon that’s notable for its utilization of different Western and Eastern languages. Debut EP of late night lo-fi from particle dreams, released through the DMT Tapes FL imprint VCR. EP of futuristic hardvapour music that tries to include 90s IDM influences. EP of languid ghost tech music that focuses on spacious percussion. Five-track EP of summary classic-style vaporwave from the label DMT Tapes FL. 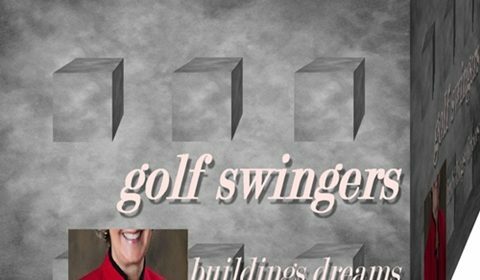 Final release from “proto-vaporwave” duo GOLF SWINGERS, incorporating a variety of disparate samples with corporate aesthetics.